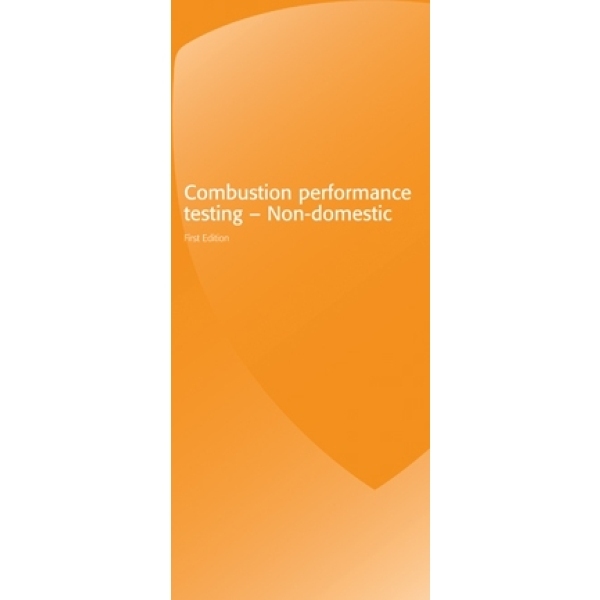 CORGIdirect are proud to welcome a new pocket guide to its range of ‘in-house’ publications: Combustion performance testing – Non-domestic. 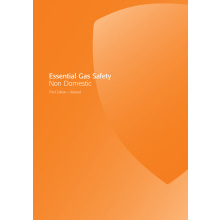 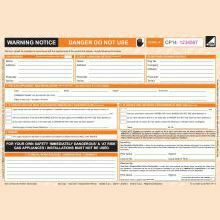 This NEW pocket guide is based on the requirements of BS 7967-5 for the use of combustion gas analysers in non-domestic premises and provides guidance and procedures for measuring the internal environment (ambient air) and for measuring the appliance product stream. 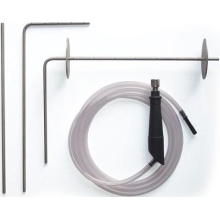 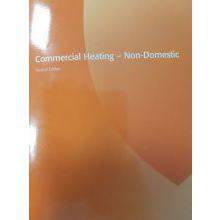 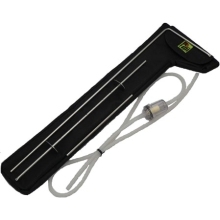 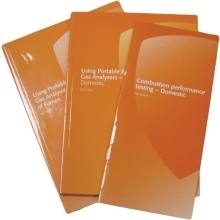 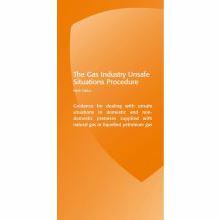 The guide compliments other guides within the gas installer series, in particular ‘Combustion Performance Testing – Domestic’ (Order Ref: CPA1), which due to its compact size allows them to be used ‘on the job’ for quick reference when needed.